Get a sneak peek of these unique items available to the highest bidder in our live auction. 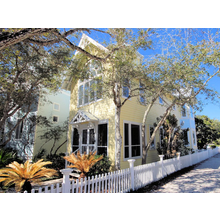 Vacation home “Sandcastle” in Seaside, FL on the gulf the week of August 11-18, 2018. House sleeps six, three bedroom, three bath. Located where “The Truman Show” was filmed. VRBO rental #119710. 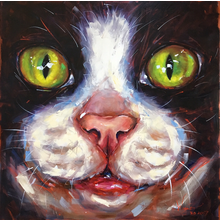 16’x20′ oil on canvas painting by local artist Olga Wagner. 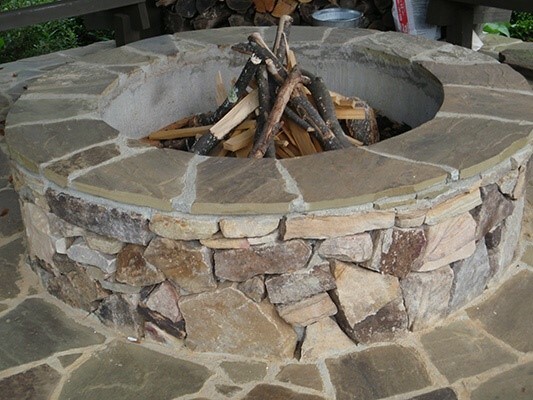 Masonry Fireplace Pit from Stonehenge Masonry, Inc. 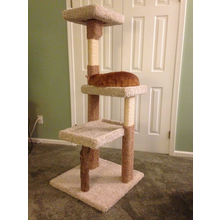 Donated by Stonehenge Masonry, Inc.
5ft tall handmade cat tree by Scratching Cat Tiger Trees with a variety of scratching/resting surfaces.